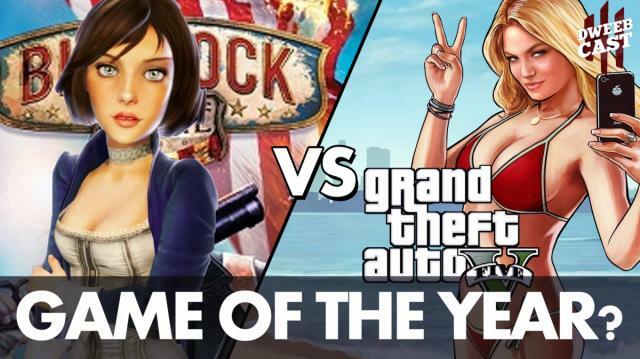 What was the best game of 2013? We sat down with David Rodriguez of StuffWeLike.com and talked about two titles that really stood out -- BioShock Inifinite and Grand Theft Auto 5. Of course, they’re two very different games targeted at very different kinds of gamers and each provide different experiences. Which game wins? Which one is better? Watch and find out!